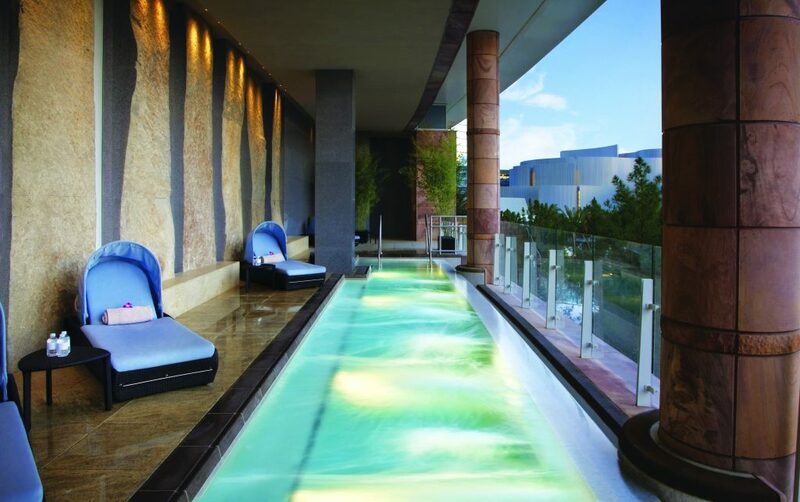 If there is one city in the world that is in dire need of a plethora of spas, it would be Las Vegas. 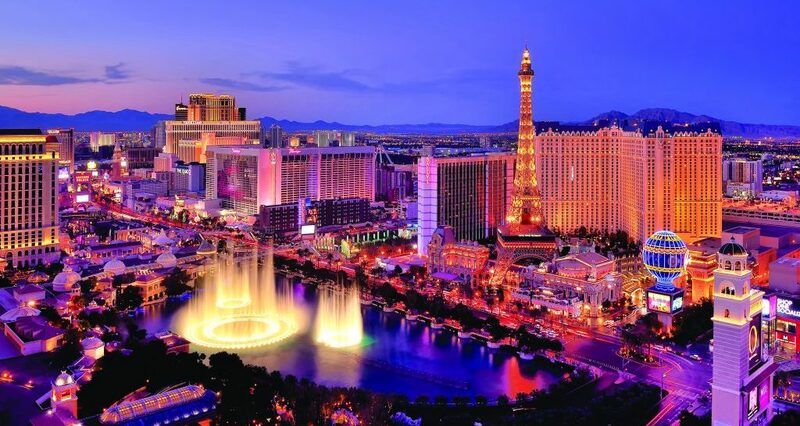 he most populous city in the state of Nevada, Las Vegas needs no introduction. It is a destination known for Baccarat tables, heaving buffet spreads, a litany of celebrity chef-helmed fine dining restaurants, overpriced shows and oversized hotels. The city is bedazzled and bejewelled on the one end, seedy and forlorn on the other. On a busy weekend, it will take a tourist 30 minutes in a taxi from one hotel to another, longer to walk in the unforgiving summer sun. 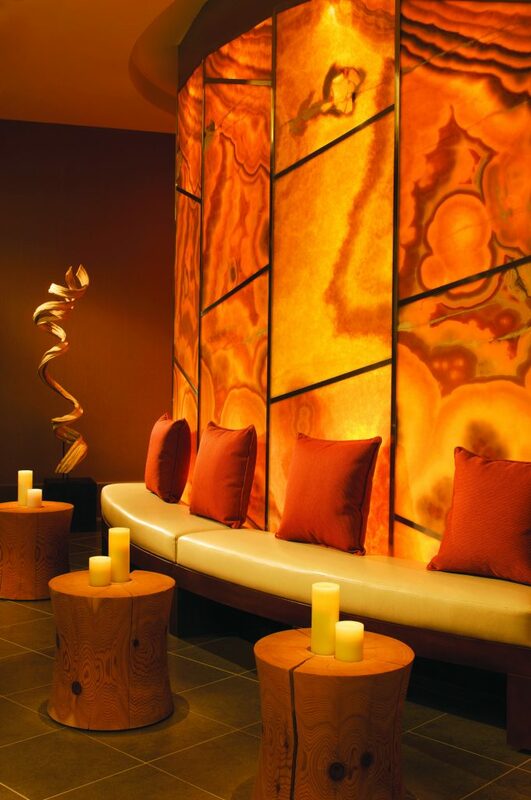 Coming back to the hotel from a day out – whether after shopping, dining or gambling – necessitates just one other stop – the spa, because spas in this hectic, hyperactive city are just about the only place in Las Vegas where people can truly relax. And because of the numbers of high rollers coming through on a daily basis, hotels are offering a level of luxury hard to match. The serenity begins as soon as you step through the main doors of the hotel, and you notice there is no jangling of slot machines, no gentle whirring of a roulette wheel. 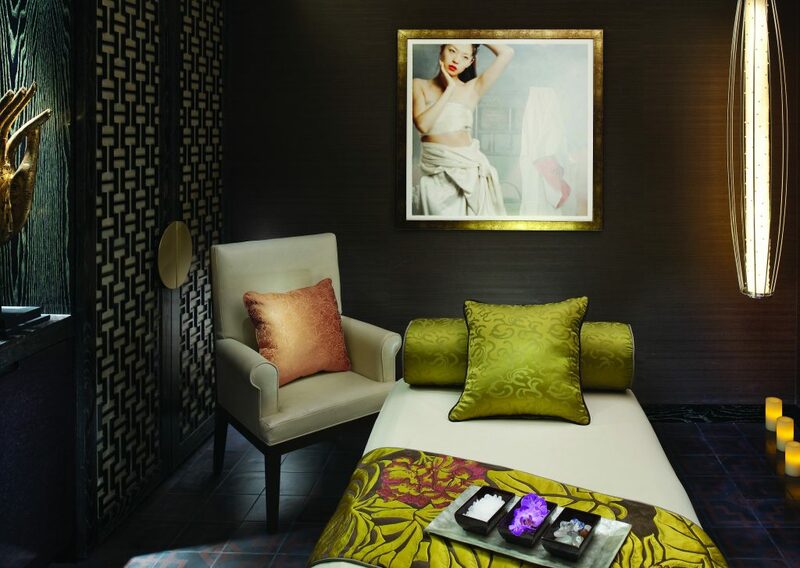 The Mandarin Oriental is one of a small but growing number of luxury hotels that do not offer gaming, and as a result is popular for business travellers and families. The MGM Grand is the second largest hotel in the US by number of rooms (6,852), so it stands to reason that the Grand Spa on a lower floor of the hotel, past any number of eateries and coffee shops and gaming opportunities, is pretty extensive as well. 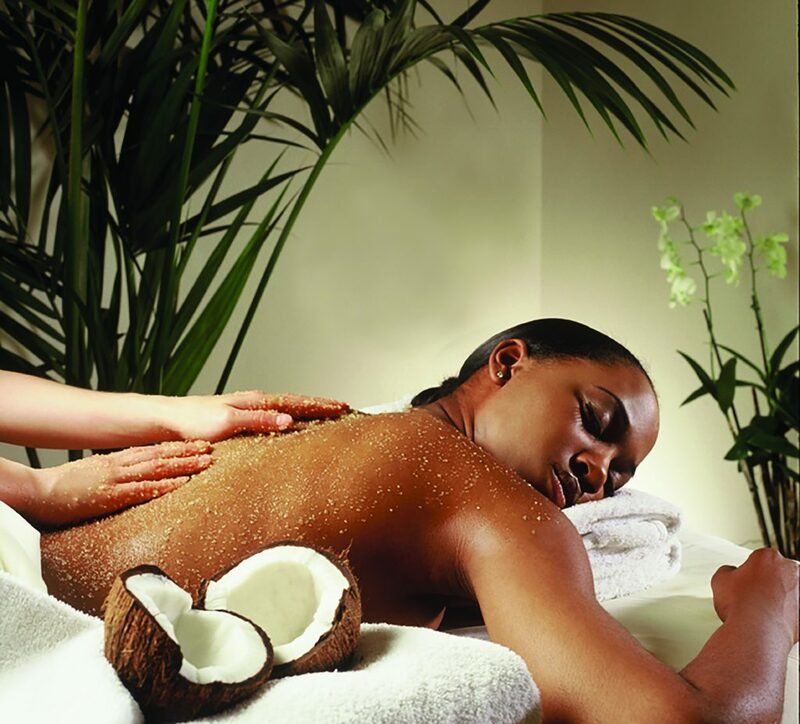 There is no shortage of offerings, catering to every possible predilection: an oil-free Table Shiatsu treatment is predicated on ancient Japanese techniques, a Thai Yoga massage incorporates Shiatsu and meridian point stretches, and Nirvana combines ayurvedic oils and hot stone placement. The services on offer are designed for those who want to linger for hours in the space, as well as those who want to come in for something quick and specific and get back to what they were doing. Sign up for a Traveler’s Blowdry, and a stylist will style your hair for three days, do a protective hair glaze treatment, have your eyelash extensions done, and try out a session of airbrush foundation application. Therapists are efficient, personable and well-versed in the nuances of their craft. Come for the relaxation, stay for the design. 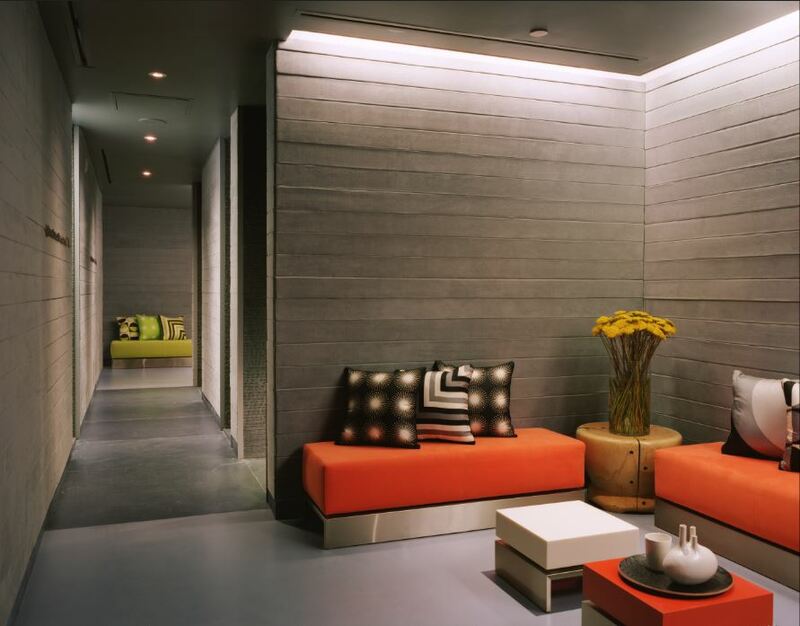 The interiors of Ciel Spa, one of the newer entrants onto the bustling Vegas spa scene, were created by Philippe Starck, so the details are intriguing. 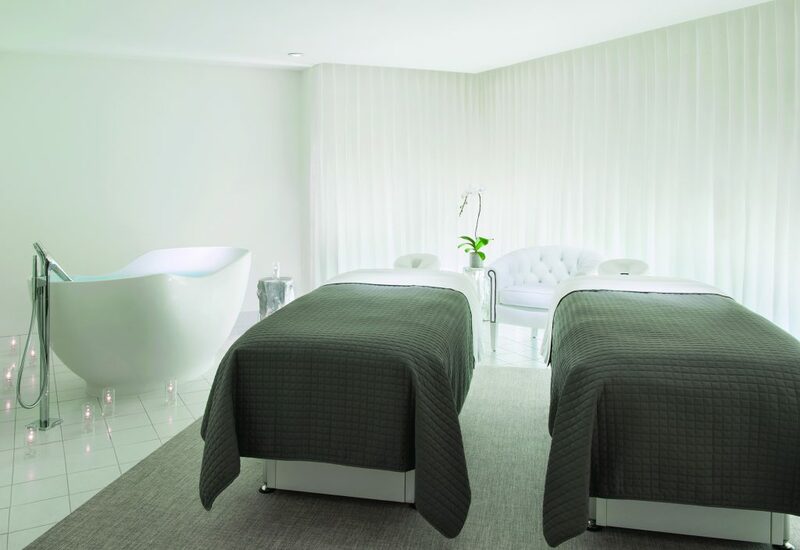 If you’re looking for an intimate interior, this is the place: there are only ten treatment rooms, and while you are waiting for your massage therapist to come get you, do so in an all-white ‘tent’ while enjoying tea, fruit, pastries – or even a glass of chilled champagne. White, indeed, is a theme here – the entire place is done out in it, imparting a sense of freshness. And another little detail: guests are invited to choose their own scents to go along with the massage or facial, personalising it to a macro level. 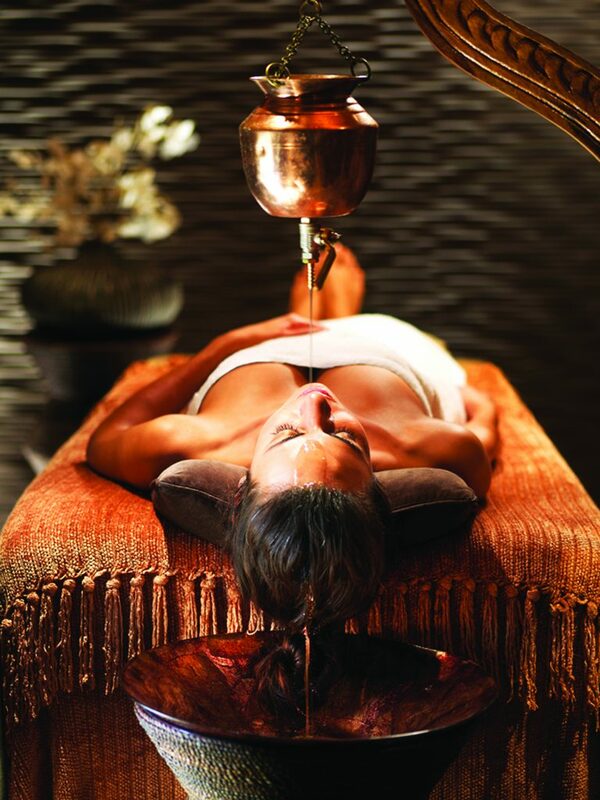 A signature treatment is the Soul Lifting Sanctuary, an 80-minute profoundly relaxing and detoxifying process, where the body is wrapped with warm seaweed serums and mineral-rich clays, pulling out the toxins that have accumulated. 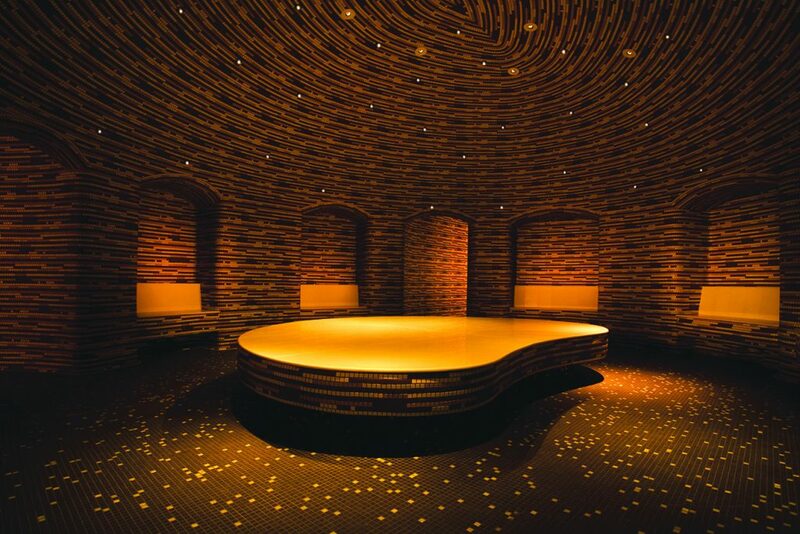 Just when you thought Las Vegas had everything – along comes the city’s very first hammam. This is one of the hippest hotels on the strip (recent entertainment attractions have included Ringo Starr and Bill Maher), and the Hammam is becoming one of its major draws as well. The spa itself is located in one of the resort’s three towers, and at the furthest end, so ask for directions before setting off because it’s a pretty long walk otherwise. Nonetheless, any effort to get there is more than made up for by the hammam – it’s co-ed – so enjoy with a spouse or paramour; and it’s gorgeous: dark-toned, intimate, sophisticated, a modern take on the traditional Turkish bath. If it’s not unbearably hot outside, enjoy lounging in the private gardens, partake of some of the chilled juices and fresh fruit on offer and basically make the most of what is an intimate and relaxing place.